Love it or hate it, Tesla has discontinued the glossy seat backs found on the Model X as of this month. 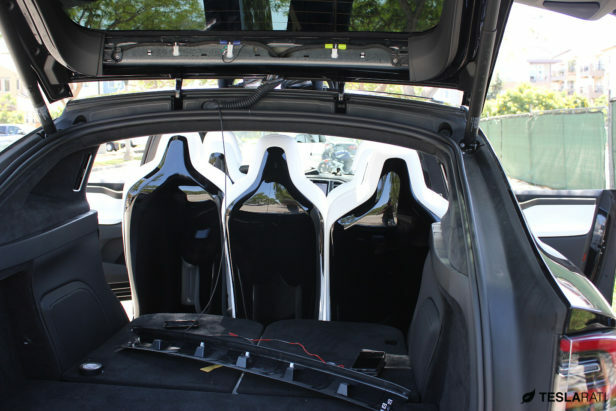 The hard plastic seat back was, depending on who you asked, the perfect complement to an already flashy vehicle, or the worst decision Tesla could have made for a vehicle intended for families with small children. The issue at hand with the original black glossy seat back, for many families with kids and those with an active lifestyle, is that it was prone to scratching and virtually impossible to keep fingerprints from gravitating towards it. 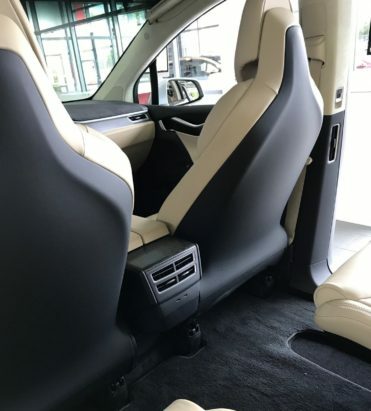 Yinn from the Tesla Motors Club forum puts it best when describing the differences between the old glossy-back seats versus the newest matte black seat backs. We have the Matte in our S, and the Gloss in our X, so I feel like I can give a good summary and comparison. – Our matte is scratched up severely and shows the grooves and looks horrendous. – Our matte feels less fragile and more durable, resulting in us treating them with less care – most likely resulting in the above. – The matte backs feel less slippery with no noticeable effect on….anything. – Our gloss has fingerprints and footprints all over it and looks horrendous. – Our gloss feels more fragile and less durable, resulting in us treating them with the utmost care to prevent scratching – most likely resulting in the lack of scratches. – The gloss backs feel more slippery with no noticeable effect on…..anything. My wife prefers the matte backs and dislikes the gloss backs. This may be due to our S having the glossy dark ash wood trim and it would just be a lot of shiny surfaces. I’m the reverse, I think the gloss backs add a nice touch to the car and it feels more luxurious. This may also be because our X has the matte obeche wood that soften and warms the car a little bit, so the extra gloss doesn’t seem as hard/cold. Yinn couldn’t have described it better. In the end, the seat back material is a personal preference and determined by the Model X owner’s lifestyle as it relates to use of the vehicle. Here’s a side by side comparison of the previous glossy Model X seats and the newest matte black seats. It’s worth noting that owners have reported that matte seat backs appear “cheap looking” from photos but in reality have a finer quality, to the touch. What’s your preference? 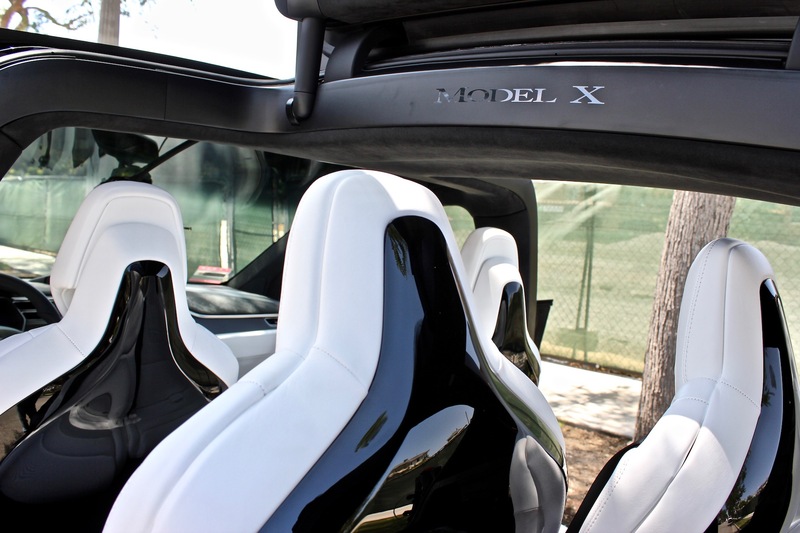 Discuss it with the community in our Model X forum.